Favorite Chicken & Ribs coming to Hull Grampian in mid to late December. 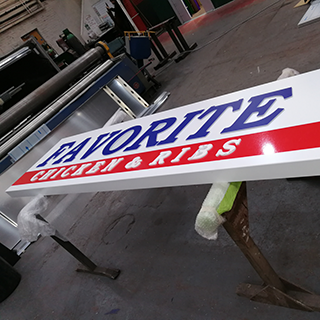 Shop fitting is well under way, signs ready to go up and new franchisee Cemal Bostanci can’t wait to start serving ‘Britain’s Tastiest Chicken!’. Favorite are one of the UK’s largest chicken QSR franchises and have been trading successfully since 1986. Favorite is family owned and operated, as are many of their franchised stores.